Recently, it has been circulating the news if by 2012, said the Earth will have two sun? It seems scandalous Internet users including the media who reported the shocking news. 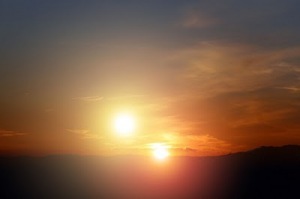 They reported that a star called Betelgeuse will experience a supernova explosion in the next year or rather in 2012, where it coincides with speculation about the apocalypse will happen in that year. 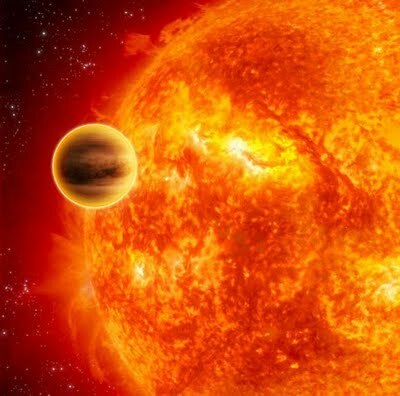 Giant stars that have a size 10 to 20 times the sun will explode and it reportedly will make the Earth glow illuminated by two bright as the sun. Regarding this, some scientists clarify the statement. They say that it is nonsense. 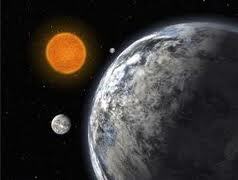 "Betelgeuse soon lose mass and become a supernova. However, the 'immediate' in astronomical time scale means that one million years from now, "said University of Illinois astronomer Jim Kaler. No one quite knows Betelgeuse. If the star did not explode, then the star will form the constellation Orion's right shoulder and will not be a second sun in the sky Earth. "Supernova would like a crescent moon bright and clearly visible during the day. It would appear the shadows, may make people scared but not as bright as the sun, "Kaler said that the focus on the study of dead star since the 1950's it. He felt there was no reason to fear the explosion of a star. When the star becomes a supernova, the explosion of a large amount of matter and radiation spread in space. 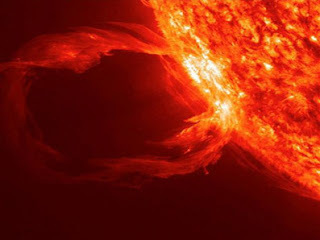 If such events occur within 30 light years from Earth, this explosion will significantly damage Earth's ozone layer and cause mass extinctions. A light year is the distance light travel in one year, about 10 trillion kilometers. Some supernovae produce gamma-ray burst radiation is strong and dangerous. Betelgeuse is 600 light years away and too far away to threaten Earth. Betelgeuse explosion itself portrayed scientists as a Core-Collapse Supernovae Type II. Kaler ensure these stars do not produce gamma-ray burst. Im a bit suspicious of this story. 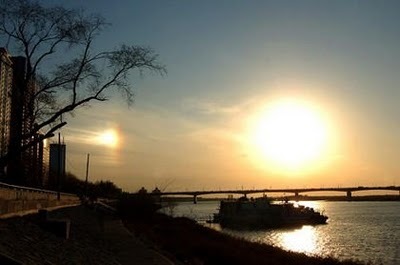 How could anyone predict such an event especially if it really has not been observed before. And why predict it anyway - just report it when it happens. I think this is just to prepare people for another celestial event which may give the appearance of a second sun. There is enough evidence that serious magnetic or gravitational influences are occurring to our solar system right now.